Welcome to MOLLY MAID of Virginia Beach! 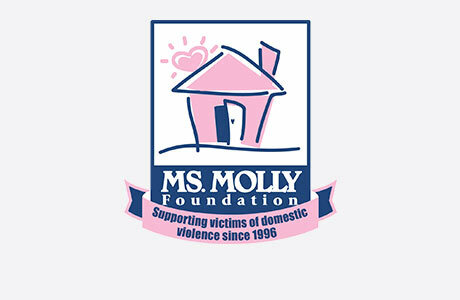 Molly Maid has been serving the area for nearly 30 years and has built a legacy in premier house cleaning. We have successfully served Virginia Beach since 1987, and we have always prided ourselves on being professional, reliable and trustworthy. Our Virginia Beach home cleaning services come with several flexible cleaning options. From kids' bedrooms to the living room, our maids are happy to tackle those hard to clean areas of the home. We’re honored to serve our local community with exceptional maid service. Still have some questions about hiring a professional cleaning company for your Virginia Beach house cleaning? 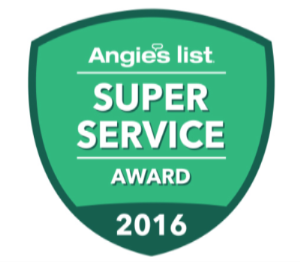 With nearly 30 years of service, we have delivered professional, reliable, and trustworthy service to your neighbors and friends. Give us a call or request an estimate today! For regular service, we visit and provide an in-home estimate customized for you, that includes flat-rate pricing based on your needs. Do I get the same team? Weekly and alternate weekly customers get the same team arriving on the same day of the week, and generally the same time of day. We try our best to keep monthly and occasional customers with the same team, but this somewhat depends on the team's availability, as well as how flexible the customer is with respect to the day we clean.